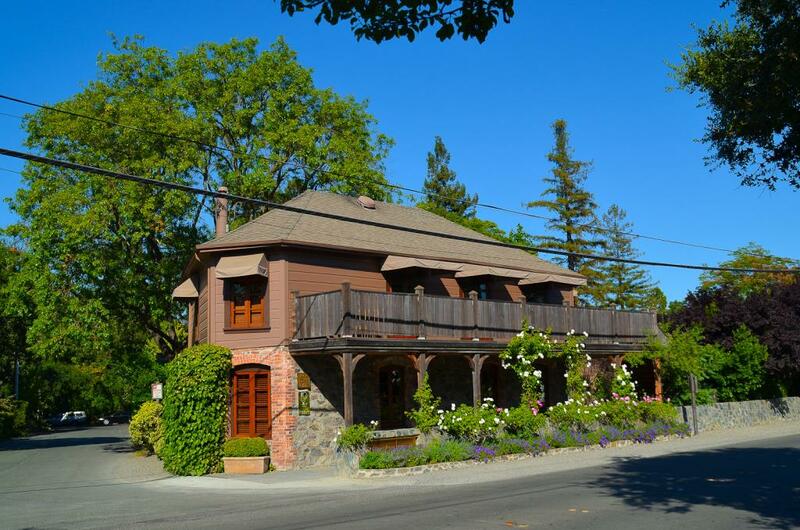 Charlie Palmer's beloved Dry Creek Kitchen earned their 15th consecutive Best of Award of Excellence this year. 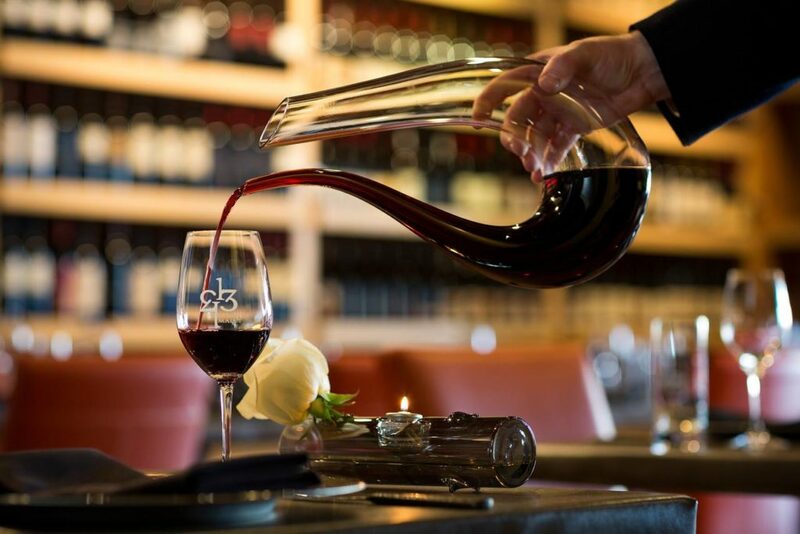 The iconic restaurant's wine list features over 500 wines that focus on Sonoma County, selected to pair perfectly with the restaurant's California cuisine. The restaurant also features rare collections for enjoyment, like a vertical from Littorai's famous Pivot Vineyard. For the second year in the row, Valette has earned an Award of Excellence. The wine list, designed by wine director and co-owner Aaron Garzini, features wines from around the world with an emphasis on Sonoma County. 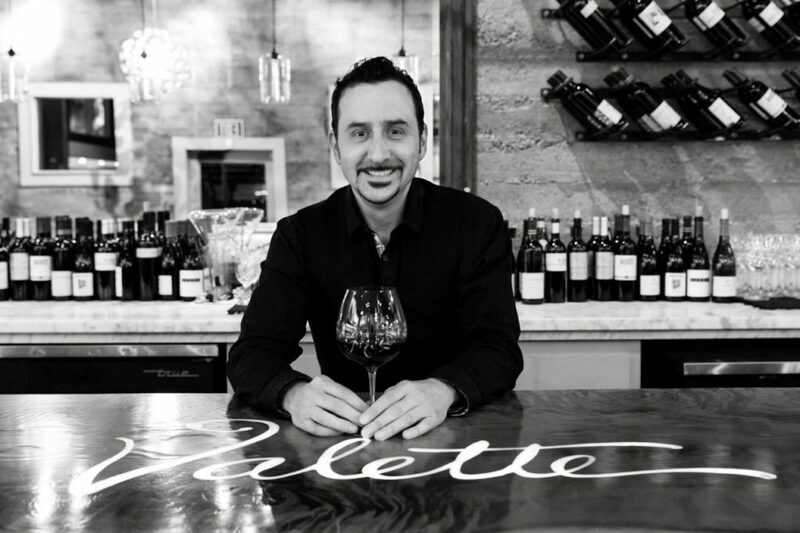 Wines complement the seasonal cuisine of chef-owner, and Garzini's brother, Dustin Valette, which includes a "trust me" tasting menu paired with Garzini's wine selections. One of Healdsburg's favorite restaurants for cocktails, Barndiva has built itself up as a favorite for wine - this is their second year in a row being given a Best of Award of Excellence. Wine director Alexis Iaconis has created a collection of over 2,000 bottles that showcase Healdsburg's surrounding appellations and a wines by the glass list that changes monthly. New kids on the block, SingleThread Farms, earned their first Best of Award of Excellence. Wine director Evan Hufford, who is supported by three sommeliers, created a list of an astounding 905 California-focused wines that focus on bringing out the best of the restaurant's pricey prix fixe, dinner-only dining experience which includes an optional wine pairing. 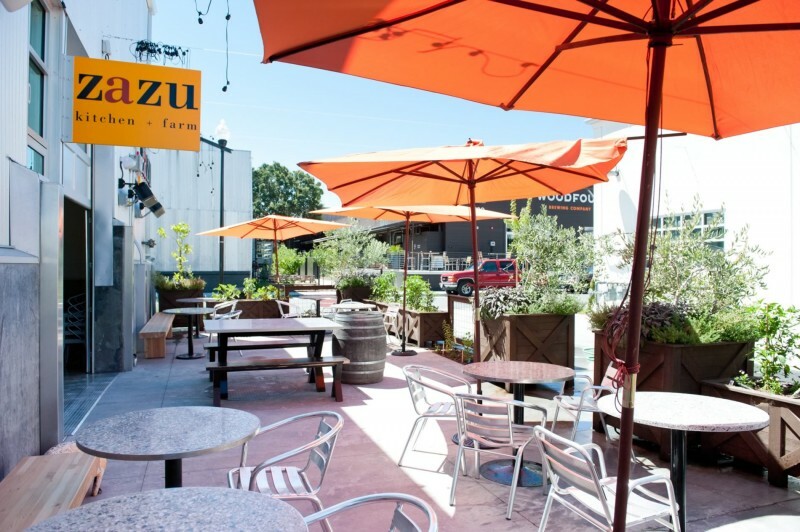 Bacon haven Zazu holds down its Award of Excellence for the 14th year in a row. Their carefully crafted list of 90 wines focuses primarily on surrounding winemaking regions and wines produced in Sebastopol. The list includes a selection of half bottles and a flight of Rosé wines, all which pair perfectly with their famous popcorn. (This week, Zazu is pouring Kosta Browne Chardonnay to celebrate the Sebastopol winery's 20th birthday). Localvore favorite the County Bench earned their first Award of Excellence with their diverse wine list, which changes monthly. They offer a balanced list of California and European wines, including small production local creations and wines from around the world. They also have a strong list of sweet wines, including highly collectable German Rieslings and Portuguese Maderias. General manager Jerrett Davis has created a wine list of 5,000 bottles at the Graton Resort & Casino's 630 Park Steakhouse that has earned them their second Award of Excellence. 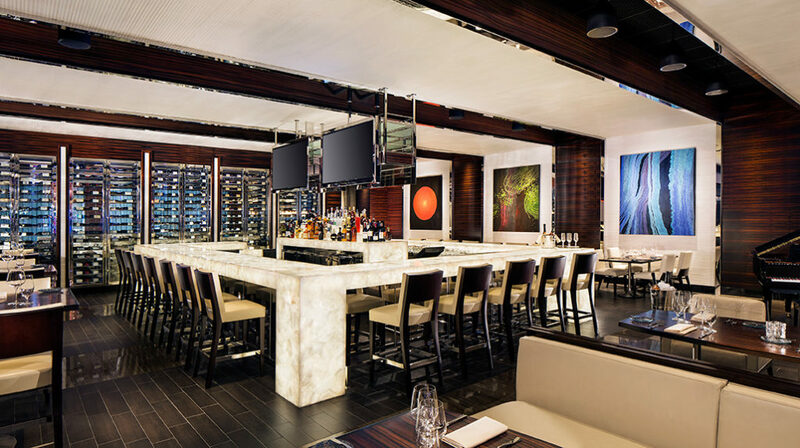 The contemporary, Vegas-style steakhouse features a wine list strong in California wines, including big Zinfandel, meritage, and Cabernet meant to please the palate of high rollers and wannabes alike. Sonoma's beloved western-themed Saddles Steakhouse acquired their 14th Award of Excellence this year, with an decently sized wine list that won't put a huge dent in the pocketbook of diners. Wine director Wayne Jandoc has created an iPad-based wine list that offers Sonoma and Napa County classics that pair with the restaurant's steak and seafood-centric menu. 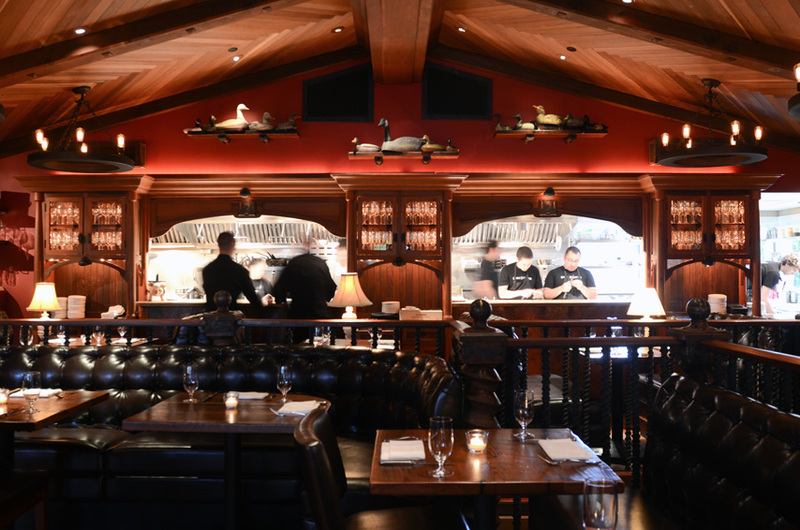 Nestled inside the Fairmont Sonoma Mission Inn, Santé's vast wine collection (8,345 bottles) focuses primarily on California, but also provides guests French offerings to complement the restaurant's French-inspired California cuisine. 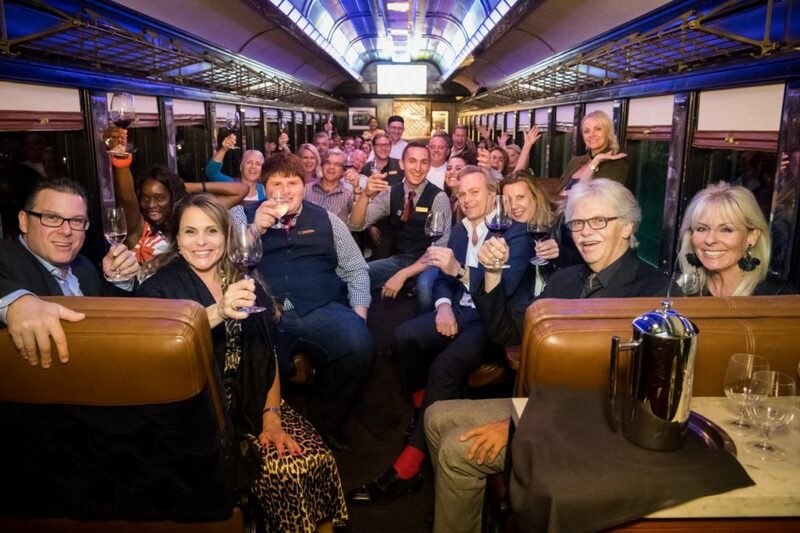 The Best of Award of Excellence list includes over 20 sparkling and Champagnes, including half bottles, and highly collectable Sonoma County Chardonnay & Pinot selections. 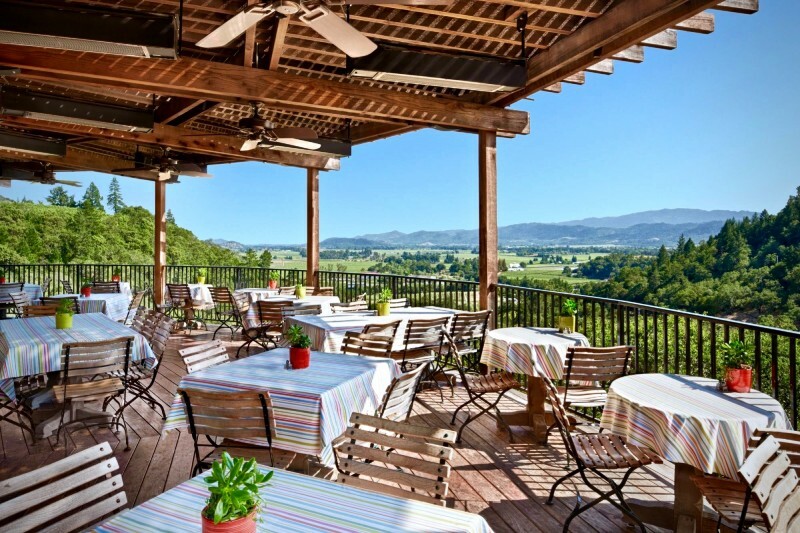 Located at the newly renovated Carneros Resort and Spa, farm-to-table-focused FARM earns its third Best of Award of Excellence with a California-centric list. Split into new and old world wines, the list includes reserve wines by the glass, half-bottles, and a wide-range of wines to meet anyone's price point from throughout California and beyond. 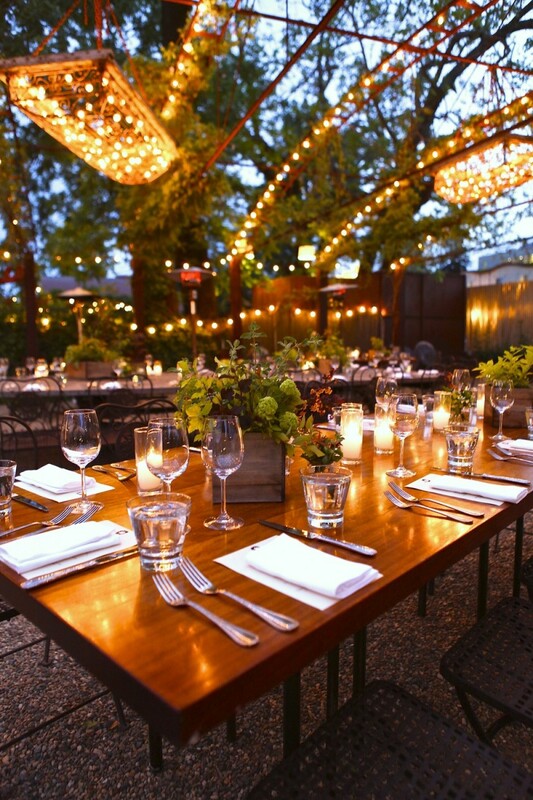 Wines pair well with the restaurant's firepit and bocce court. One of the few Grand Award winners in the region, one Michelin star La Toque, located inside the Westin Verasa, has a huge wine list (24,000 bottles in the cellar) from around the world, curated by wine director Richard Matuszczak. 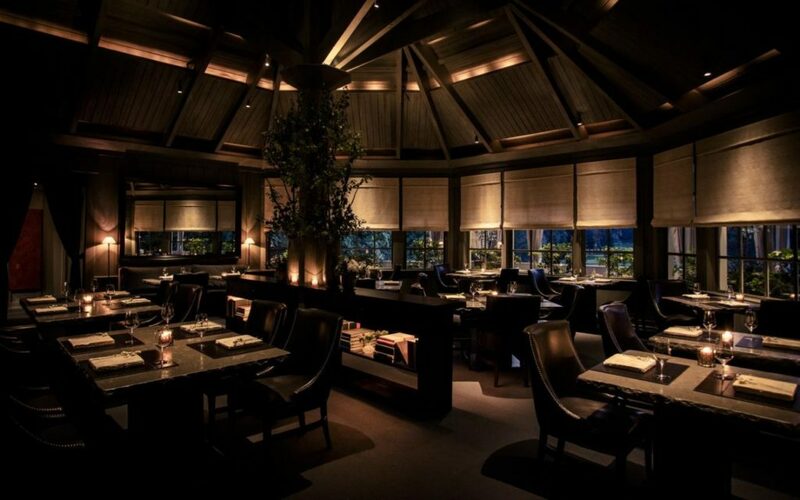 Wines pair with the restaurant's seasonal menu, which includes a black truffle tasting menu. Guests can contact the sommelier ahead of time to request wines for their special dinner, too. 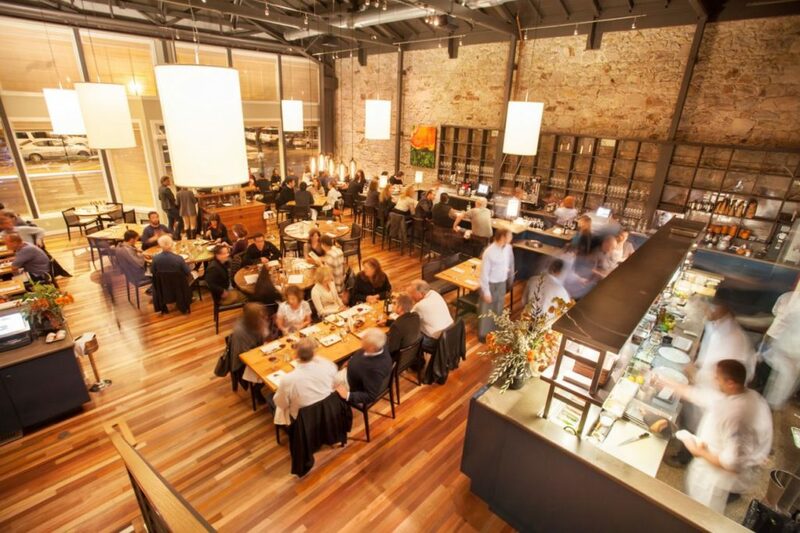 Food is meant to complement the wine at 1313 Main, which is owned and operated by sommelier Al Jabarin. The wine list is a book in itself, showcasing 1,500 wines, many entries with commentary by Jabarin. The four-time Best of Award of Excellence winning list features classics and more interesting wines, including grower Champagnes, wines made of rare varietals, vintages dating back to the 1960s and earlier. 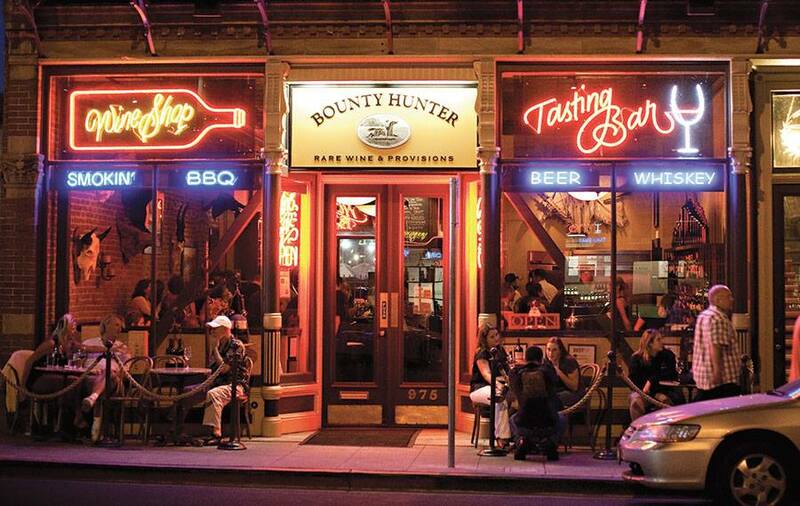 Behind the casual saloon-style BBQ joint facade of Bounty Hunter lies a 400 bottle wine list, including over 40 wines by the glass. Guests can peruse the leather bound wine list, which includes the catalogue for the restaurant's wine shop, selecting California and French wines for all price points. The unpretentious environment makes for a great opportunity to try new wines, paired with ribs, of course. The expansive gardens of Brix, just off St. Helena Highway, makes for a scenic spot to peruse the restaurant's list of 510 wines, which has earned them their 13th Best of Award of Excellence. Wine director Jeff Creamer has created an ever-changing selection of California wines, including reserve wines by the glass, over 30 small and large format bottles, and plenty of Napa Valley Cabernet. 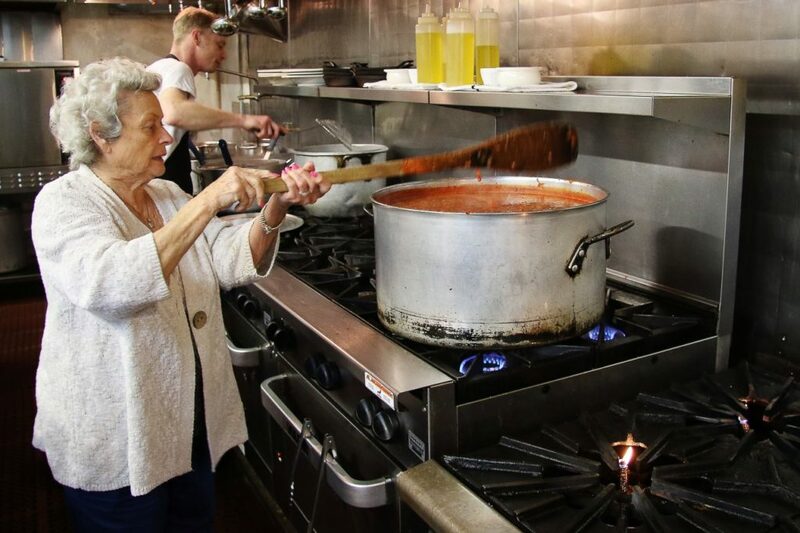 Located in downtown Napa, Oenotri offers farm-to-table Southern Italian food with an emphasis on slow food and Italian and California wine. 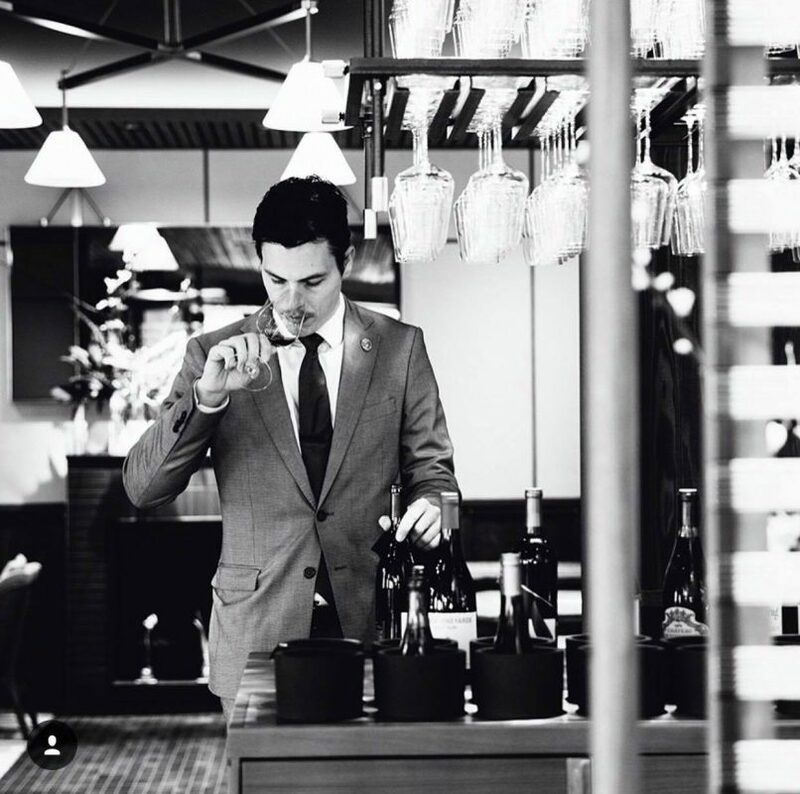 Wine director Thomas Dorman, supported by two sommeliers, earned the restaurant its sixth Best of Award of Excellence. The wine list includes a large selection of Nebbiolo, Garganega, Prosecco, and other Italian wine varietals, and California favorites, organized by appellation. It's been less than a year since the Corner opened on the waterfront in Napa and they've already earned their first Best of Award of Excellence. Their inventory of over 1,800 wines features many by the glass, most by small producers from Sonoma and Napa, and wines served by Coravin (Opus One anyone?). 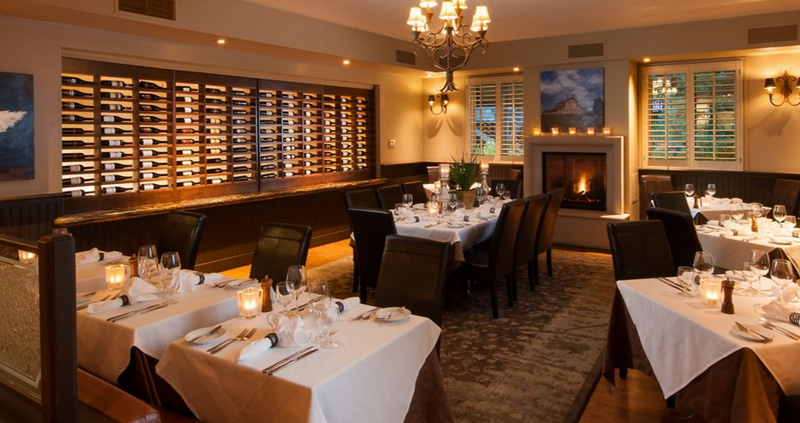 Offering brunch, lunch and dinner, guests can find plenty of time to explore the wine list. 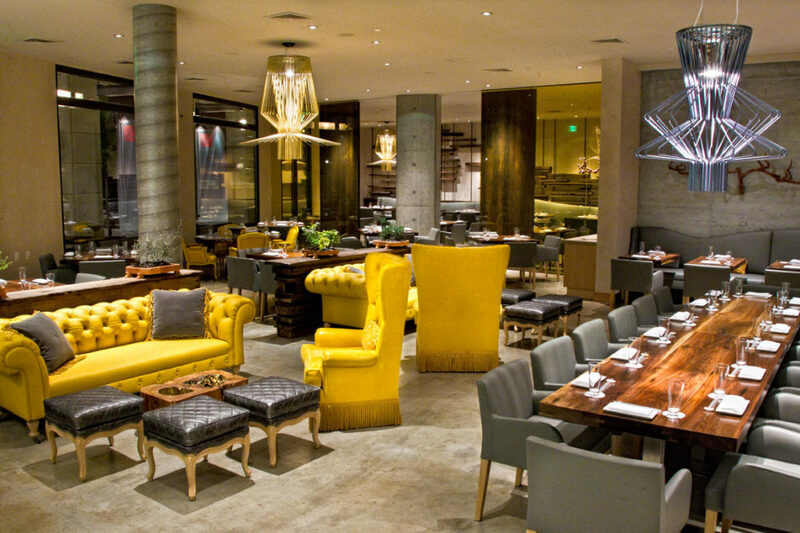 The famous Morimoto received its sixth Award of Excellence for a wine list that complements their modern Japanese menu. Wine director Eduardo Dingler has created a list of moderately priced wines from around the world, including California, New Zealand, Turkey, Austria, Oregon, Italy, and France. Sake offerings are interspersed throughout the list, reflecting similar styles and notes found in the wines they are listed near. 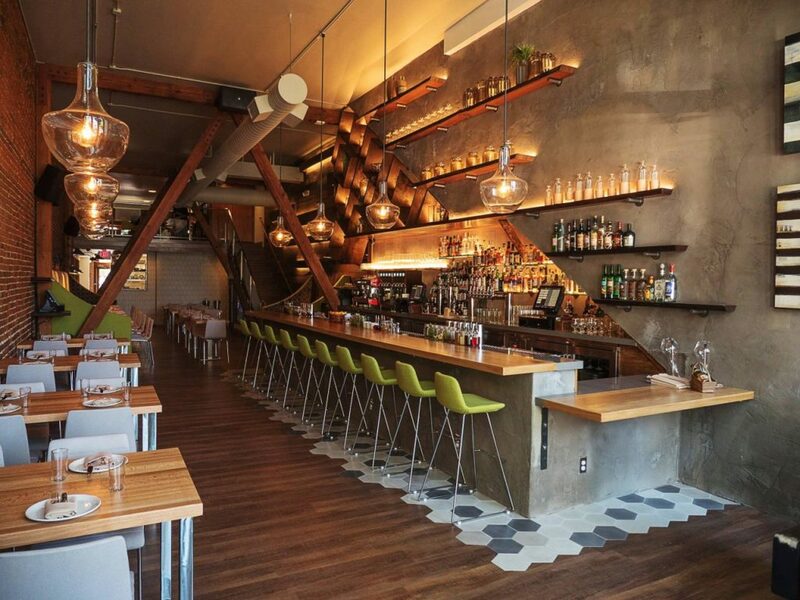 The high-energy, modern American eatery, Torc, earned their first Award of Excellence this year. 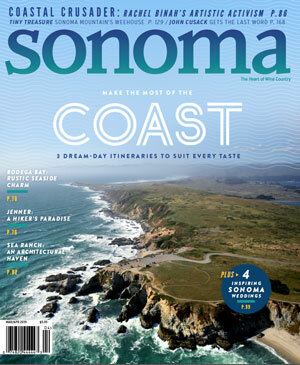 Wine director Cynthia O'Toole has created a list of 325 wines from mainly California and France. She works with chef Sean O'Toole to create a tasting menu paired with wines from her list, which at a mere $64 makes it one of the best tasting menus, with wine, in Wine Country. Wine Country's most famous restaurant, the French Laundry, earned their tenth Grand Award this year. 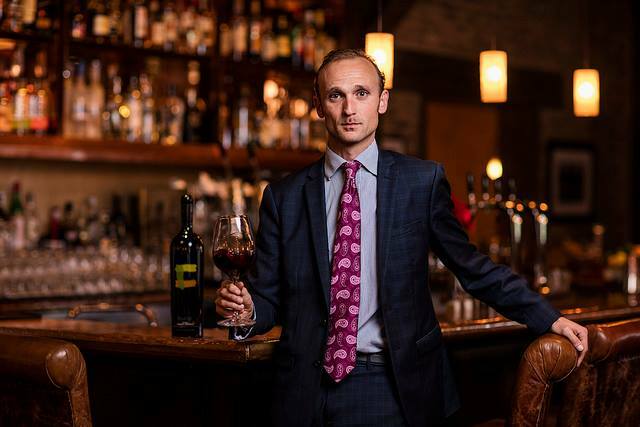 Wine director Erik Johnson, supported by a team of three sommeliers, has created a vast list which includes wines from California, Burgundy, Bordeaux, Rhône, Italy, Washington and Germany. The not-so-pricey wine list includes wines by the glass starting at $18 and an an overwhelming selection of carefully curated bottles of all shapes and sizes. 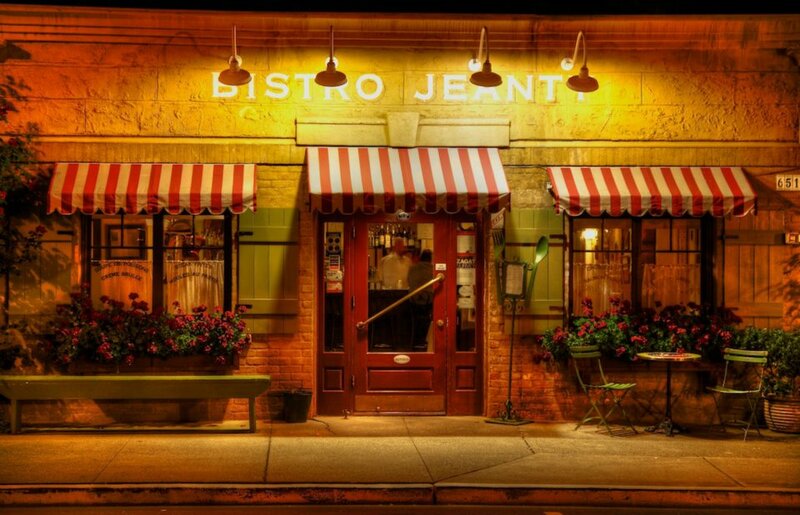 The cozy traditional French restaurant Bistro Jeanty offers a French and California-focused wine list that earned them their fifth Award of Excellence. Crafted by wine director and general manager Sandy Delouise, the list features wines by the glass, large format, and plenty of options for bubbles, still, and dessert wines to pair with escargot and their famous lobster bisque. 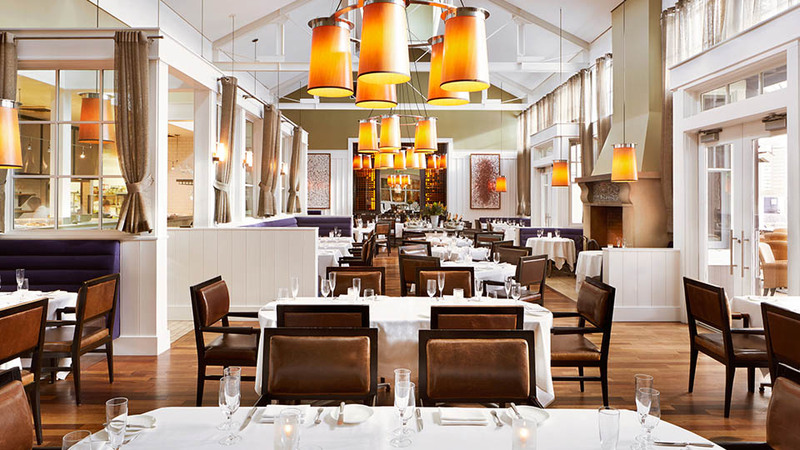 The more accessible sister restaurant of the French Laundry, Bouchon, serves classic French food paired with a wine list by wine director Sean Dawson. 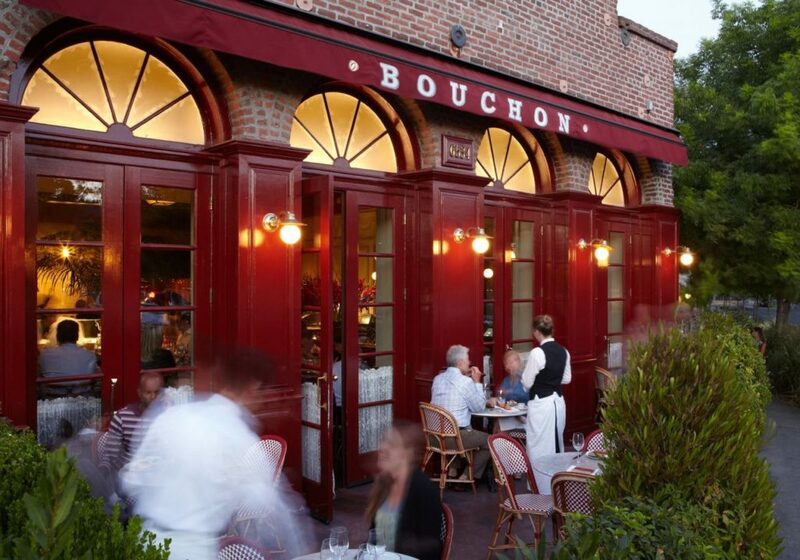 He's earned Bouchon their second Award of Excellence for his list, which includes 13 reserve wines by the glass, over 30 half-bottles, and a vast selection of French and California wines to enjoy with fresh oysters and steak frites. 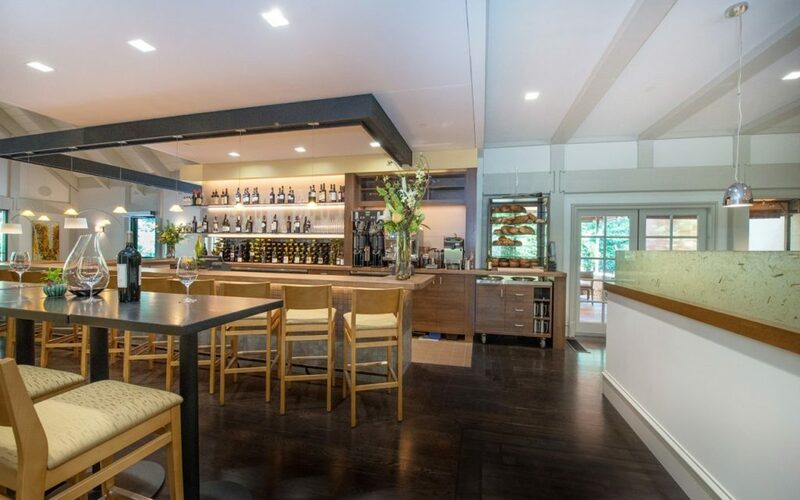 The Michelin starred Restaurant at Meadowood has earned their second Grand Award for a wine list created by wine director Victoria Kulinich. 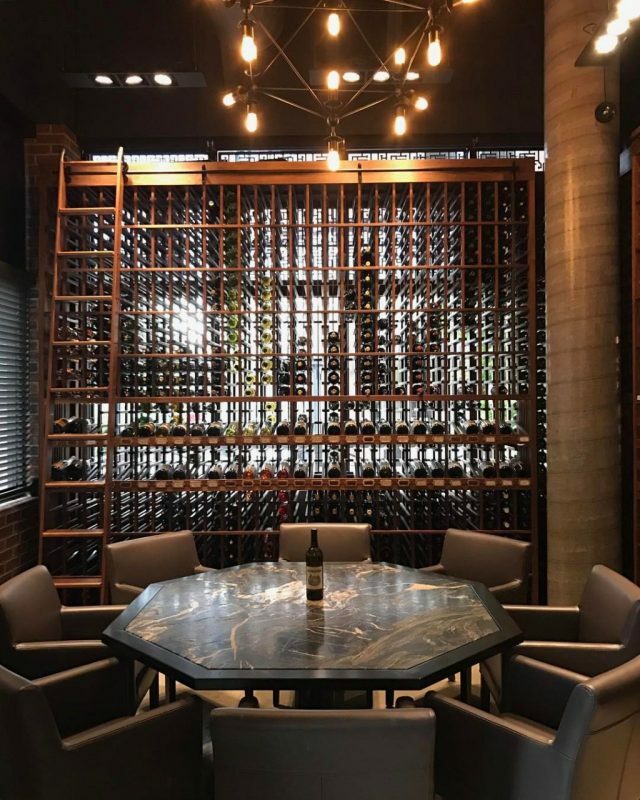 Her wine list of over 2,030 wines includes the largest selection of half-bottles in the region, a vertical of nearby Schramsberg sparklings, and more California wines from "our nearby neighbors" than you can shake your fork at. 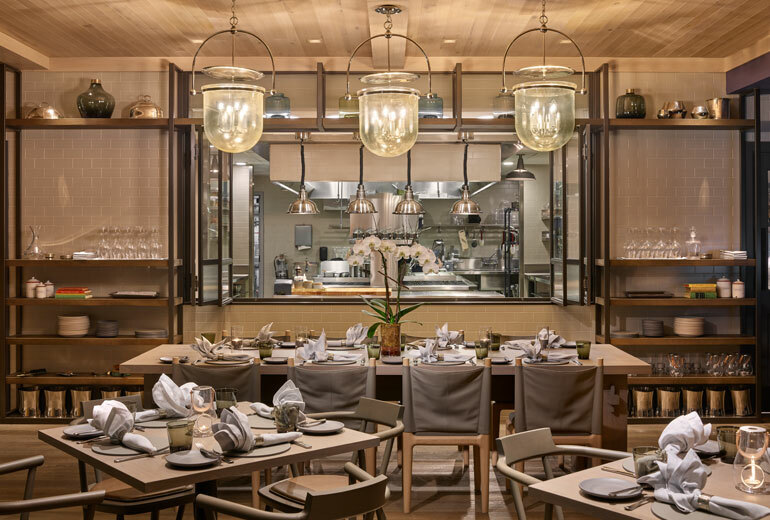 Earning their first Best of Award of Excellence since opening earlier this year, Acacia House, which was created by Top Chef Masters winner Chris Cosentino, is located inside the Las Alcobas hotel. Wine director Ashley Broshious has created a list which features wines by the glass and bottle from California, selecting small producers over more common-named wine brands, and emphasizing the restaurant's focus on cuisine crafted from locally sourced food producers. The mountainside restaurant if the renowned Auberge Du Soleil, not only has one Michelin star, but also a Best of Award of Excellence, which they have earned for eleven years. The wine list, created by wine director Kris Margerum, includes an astonishing 11,495 cellared bottles, focusing on California and French wines, and more interesting selections from Morocco, Hungary, and Australia. Browse the wine list via iPad on the patio for good reading material. The rustic Farmstead, located at Long Meadow Ranch, just south of downtown St. Helena, earns their fifth Award of Excellence this year. Wine director Chris Hall has created a diverse, and manageable, selection of 130 wines, including their estate Long Meadow Ranch wines. On the last Wednesday of the month, Farmstead offers discounted bottles of Champagne & sparkling paired with caviar & oysters at their outdoor bar. 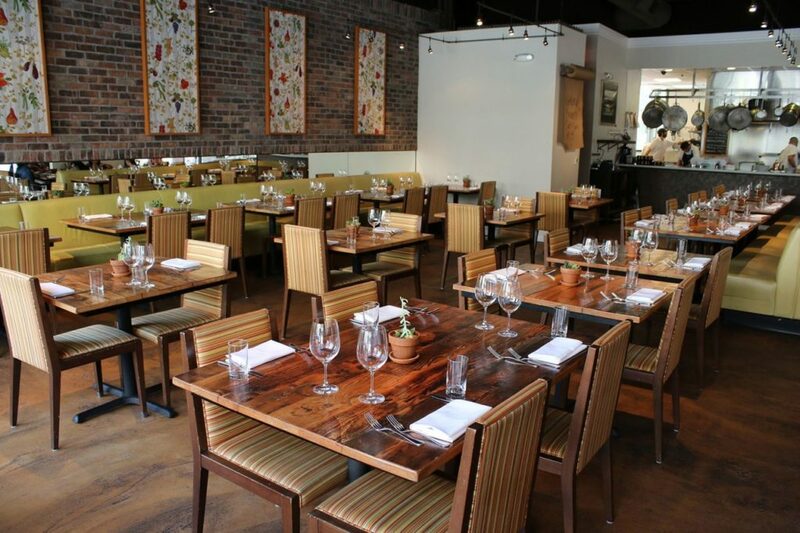 The rustic yet retro Goose & Gander is awarded their second Award of Excellence for their California-focused wine list created by wine director Jason Savage. 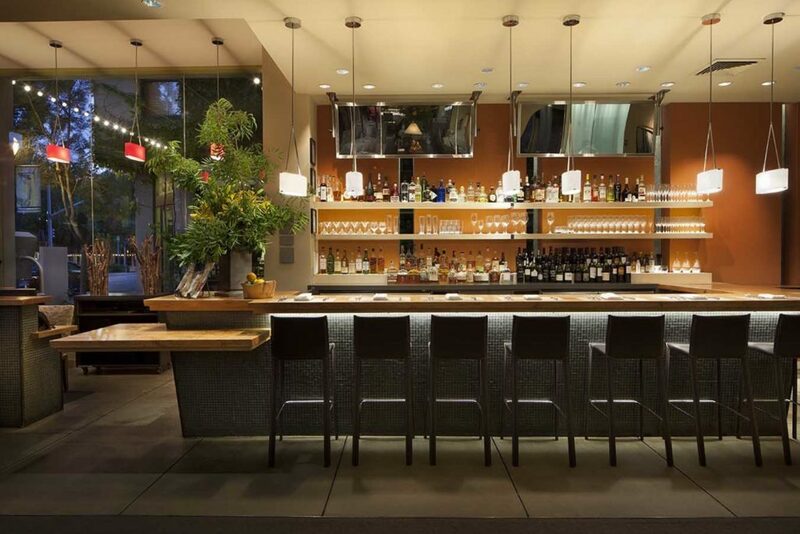 His inventory of 2,480 wines includes many small growers and producers from throughout NorCal, fitting into the hip, seasonal vibe of the restaurant, which features casual American cuisine emphasizing small plates and bites. 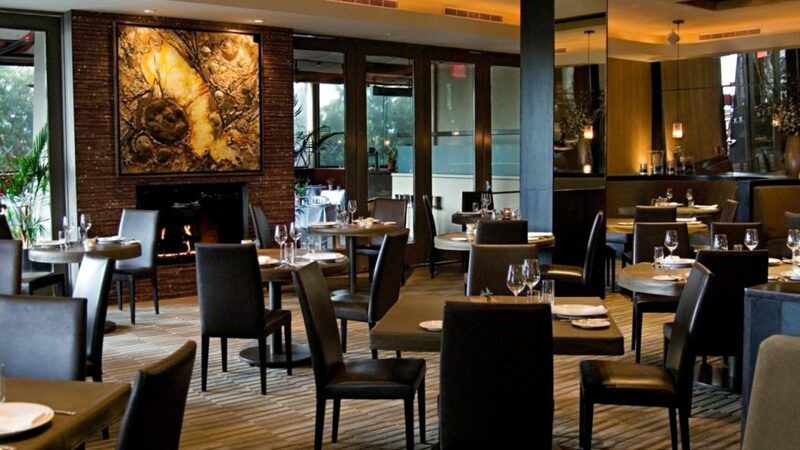 The second Charlie Palmer-owned restaurant to make the Wine Country list, Harvest Table earns their second Award of Excellence for a worldly wine list created by wine director Sasha Hagenlock. 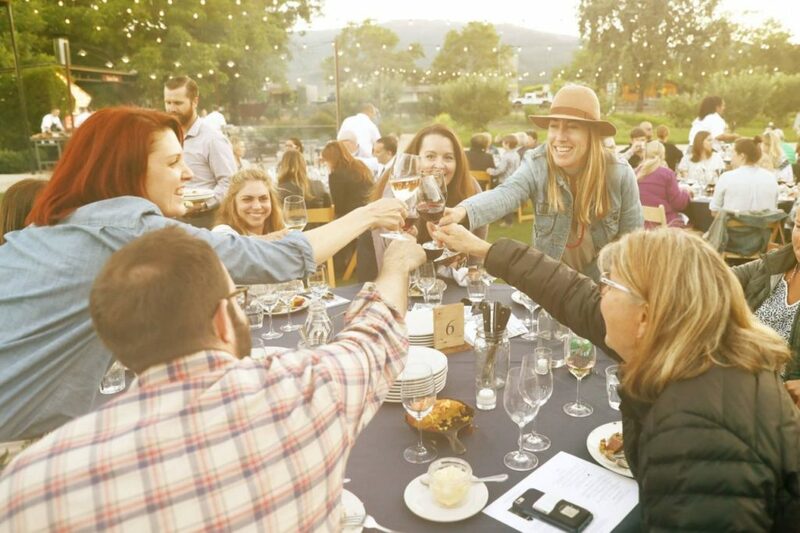 The 185 selection list features local wines, Napa classics, and a fun selection of "blind wines," in which sommeliers guide guests through a blind tasting of wines. 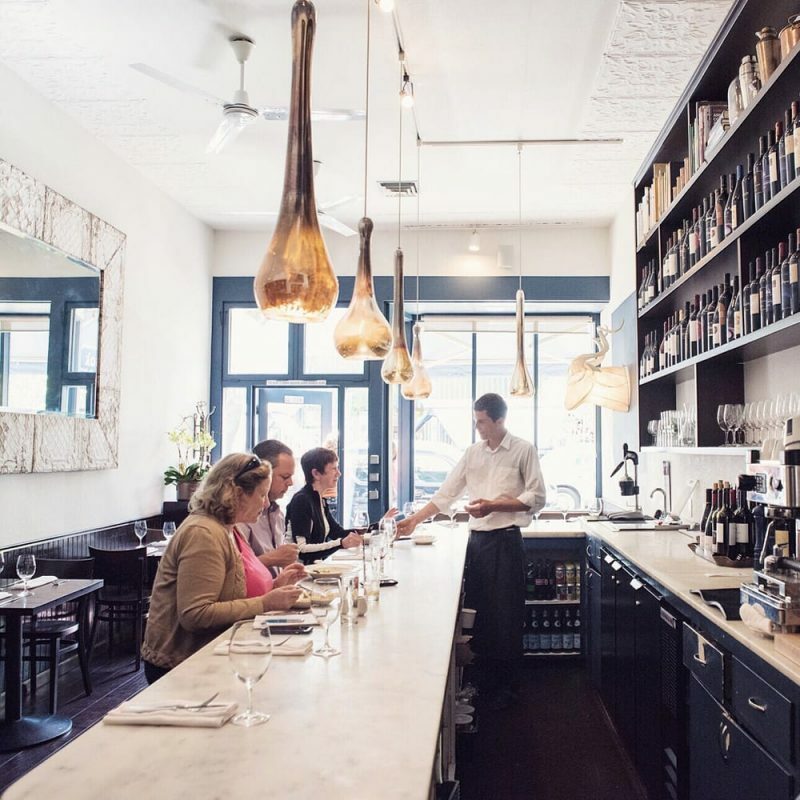 The only Calistoga restaurant on the winner's list, Solbar earns their sixth consecutive Award of Excellence for their wine list created by wine director Scott Turnbull. The indoor-outdoor restaurant's list is a fun read, with colorful commentary by Turnbull. 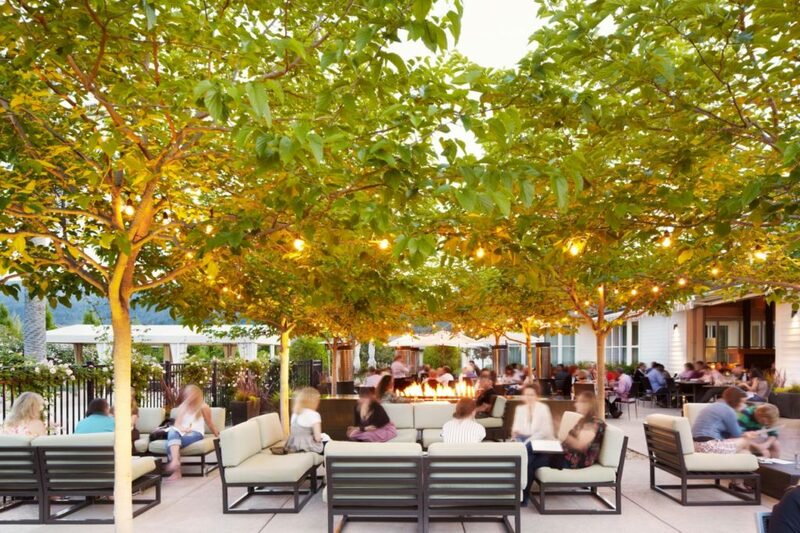 Solbar offers wines on tap, server and bartender selected favorites, a vast list of Rosé to enjoy all day on the patio, and plenty of white and red that is worthy to sip by the restaurant's firepit. The 2017 Wine Spectator Restaurant Awards winners have been announced, and we’ve got the scoop on which Sonoma and Napa restaurants made the cut. Click through the gallery above for all the details, and read about the awards below. 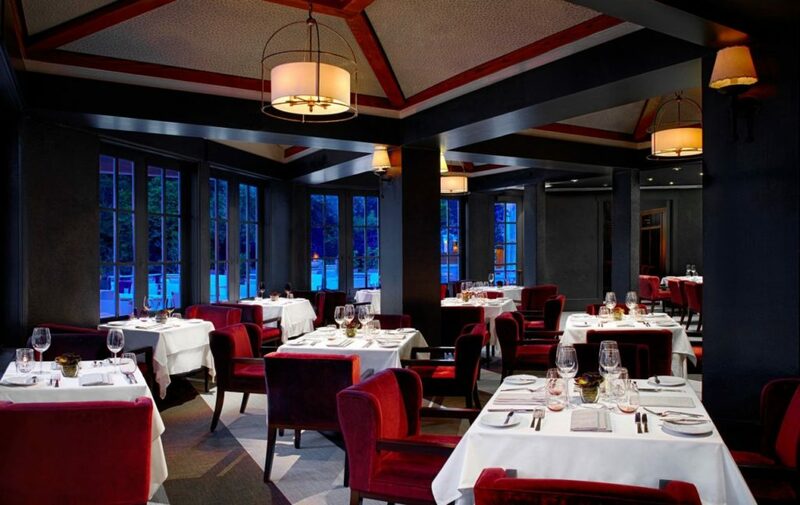 Created in 1981, the Wine Spectator Restaurant Awards is the Michelin for wine lists. Every year, thousands of restaurants submit their particular wine selection for a chance to be bestowed the prestigious accolade, and the competition is fierce: the internationally renowned restaurants’ wine lists are scrutinized by wine experts who examine the quality and quantity of wines, how the wine list complements the cuisine, who manages the wine – even the spelling and grammar! The lucky restaurants that make the final selection are then divided into three levels: Best of Excellence, Best of Award of Excellence, and Grand Awards, the latter being the most prestigious.